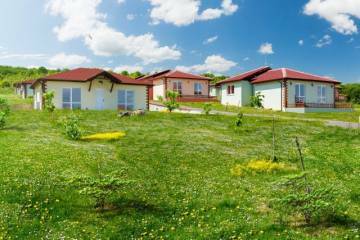 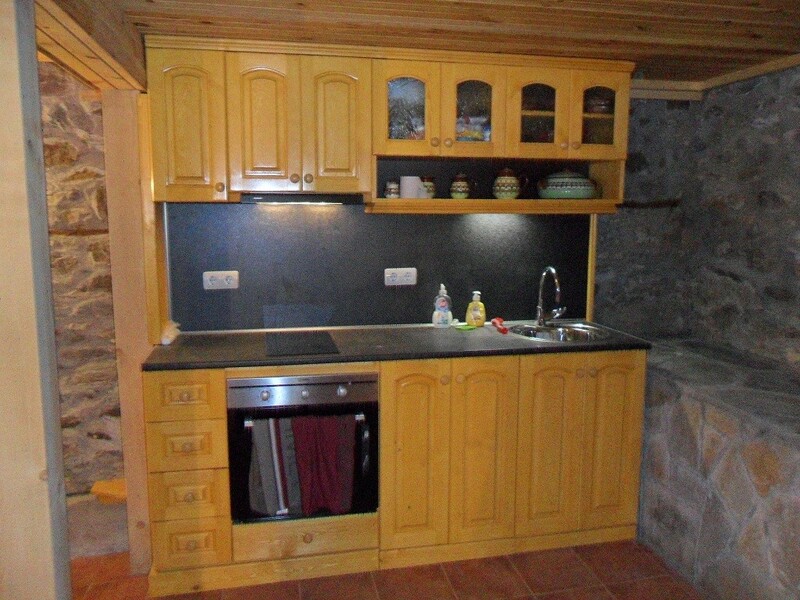 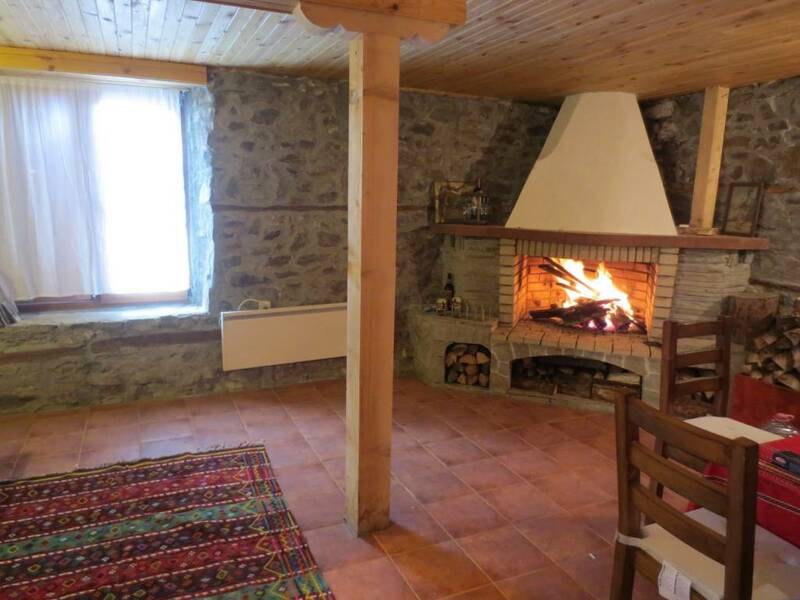 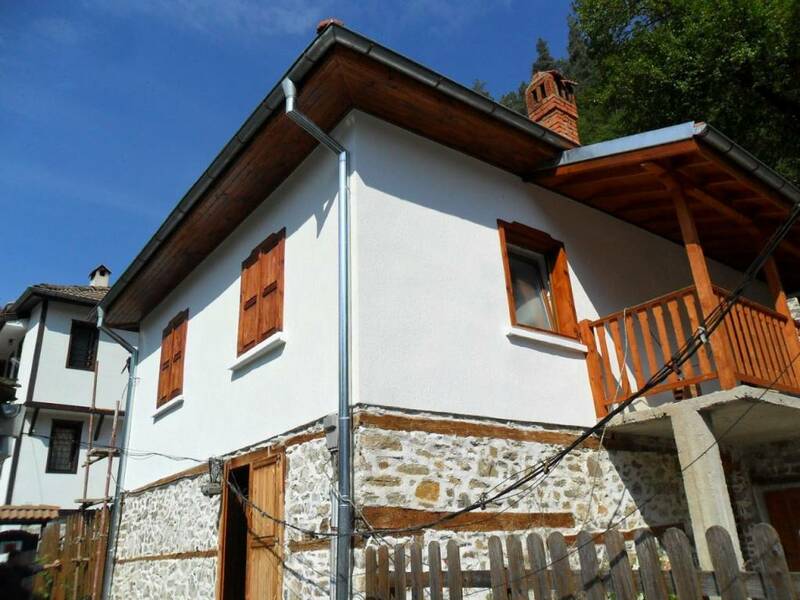 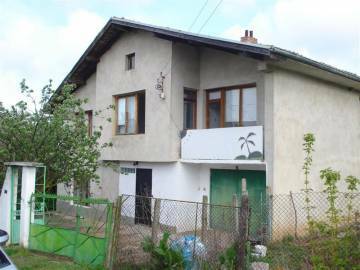 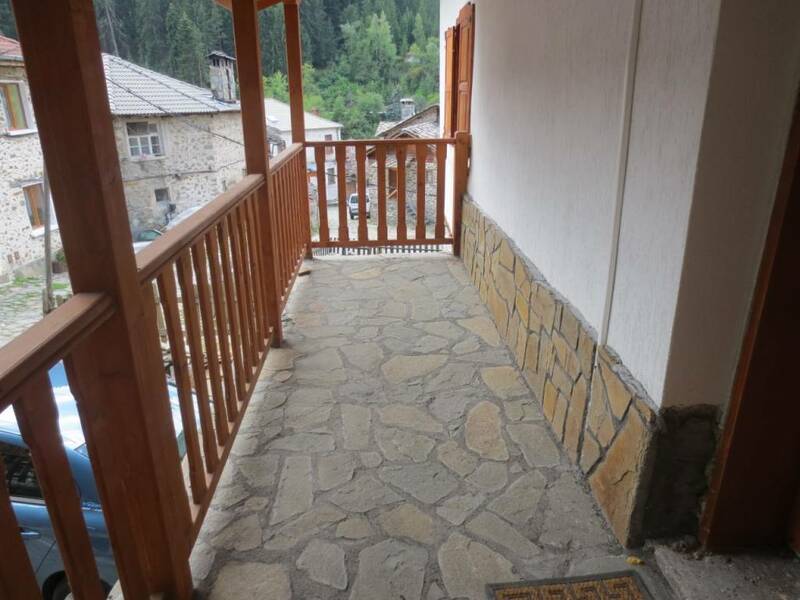 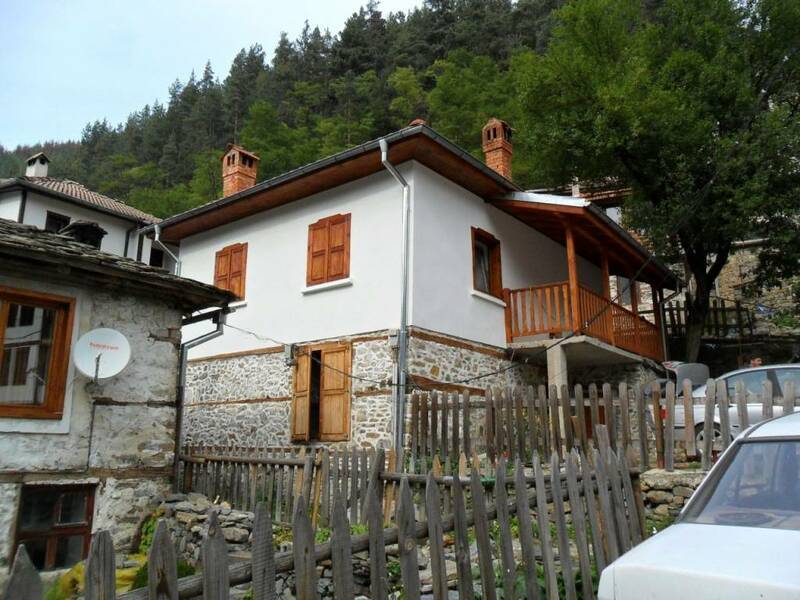 Traditional house for sale in Shiroka Laka near Pamporovo ski resort in the Rhodopi mountains, it is located 23 km from Smolyan, 13 km from Pamporovo and 5 km from Stoykite ski station. 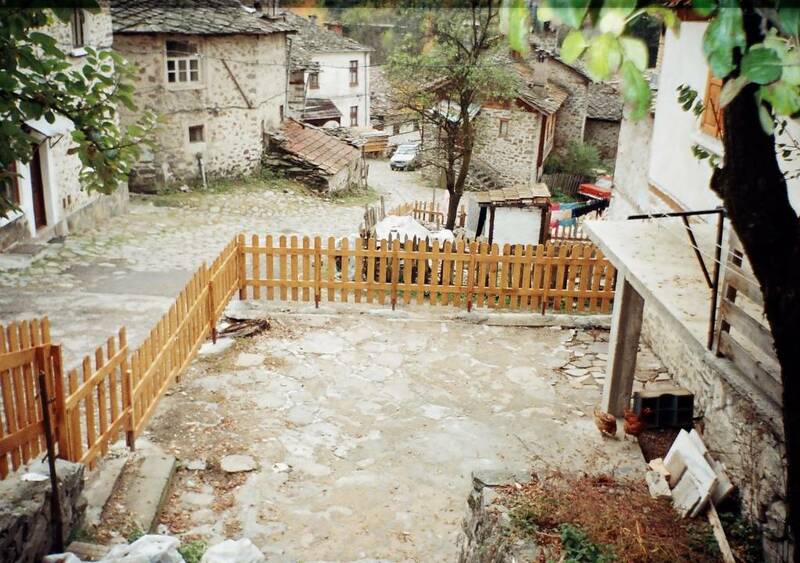 Village is renowned as one of the 100 tourist sites in Bulgaria and lots of heritage houses are preserved in it. 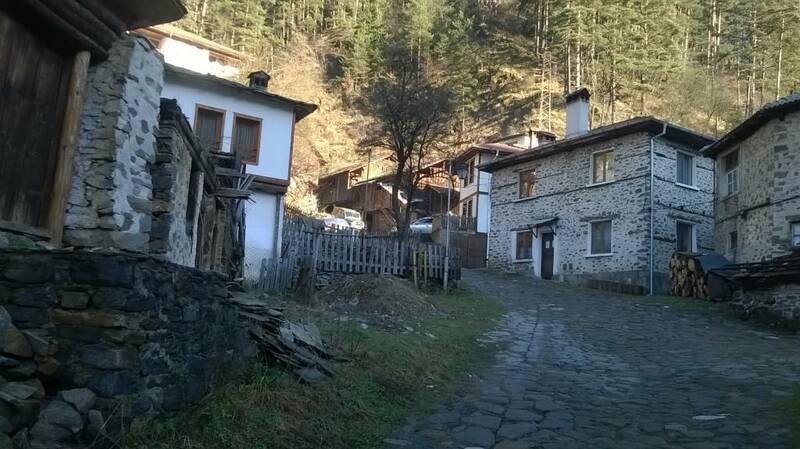 Lots of sightseeing in the area, also area famous for its traditional folklore, songs and musical instruments. 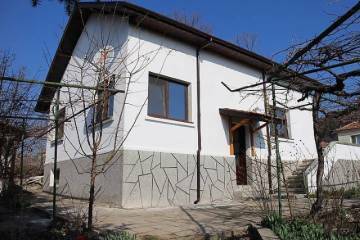 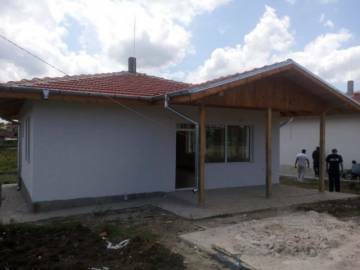 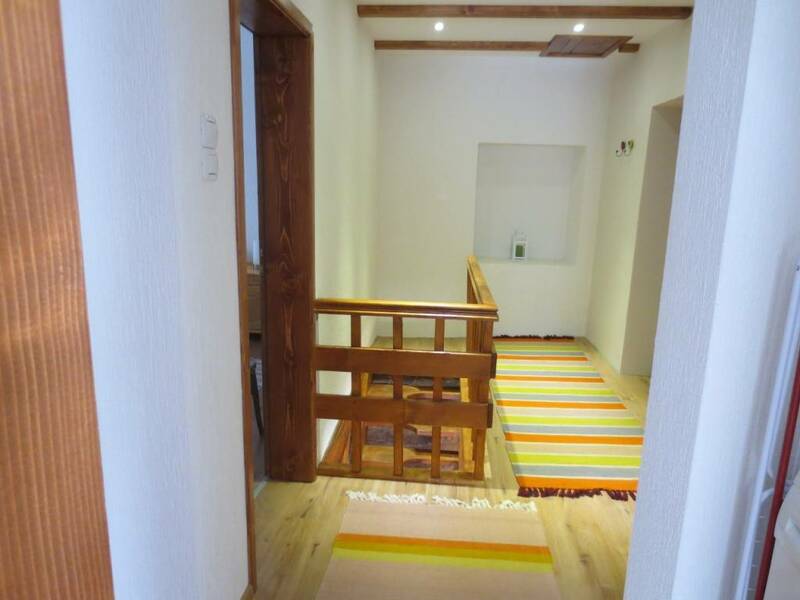 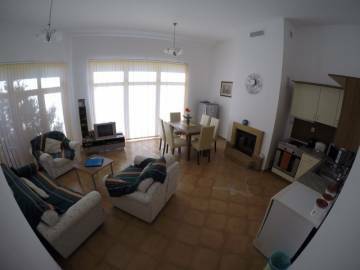 House is on two floors, first one with a spacious kitchen and living room, second floor with two lovely bedrooms, bathroom with a bath-tub and heated throughout. 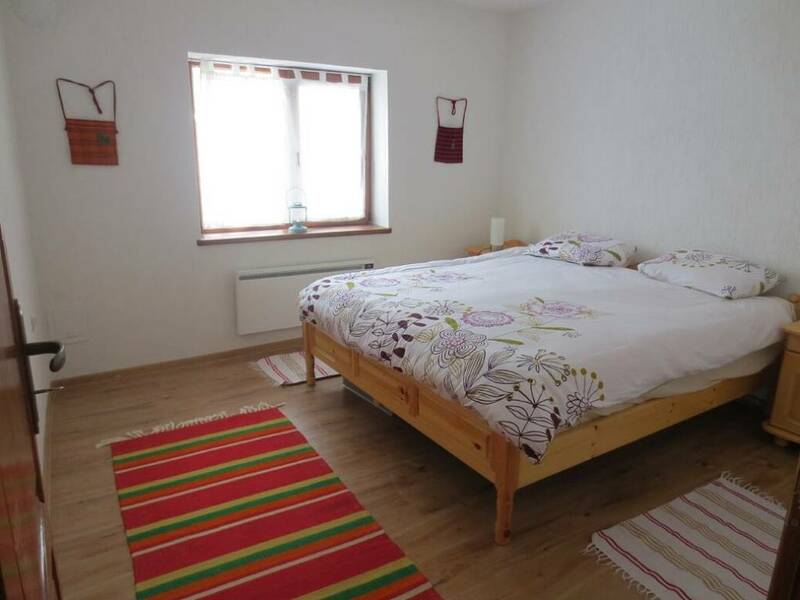 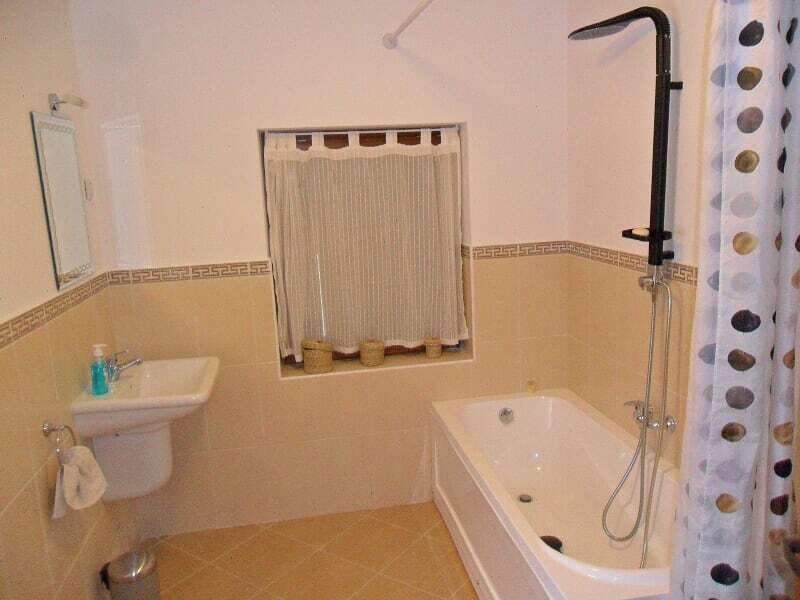 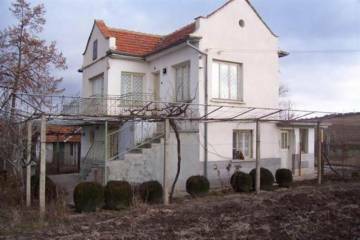 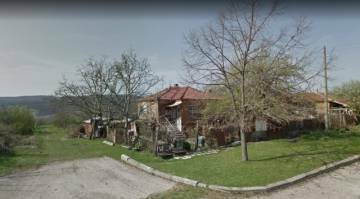 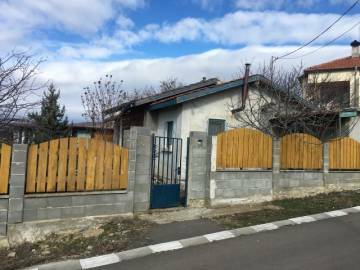 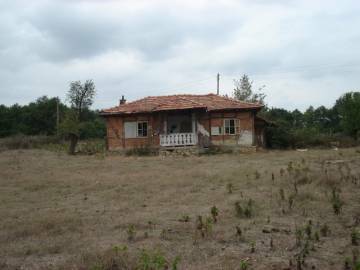 The property is around 100 sq.m. 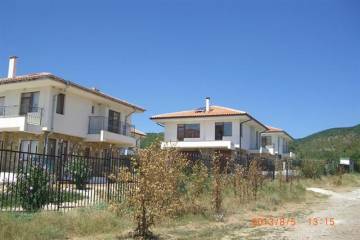 and also have a private garden and private parking in front of the house. 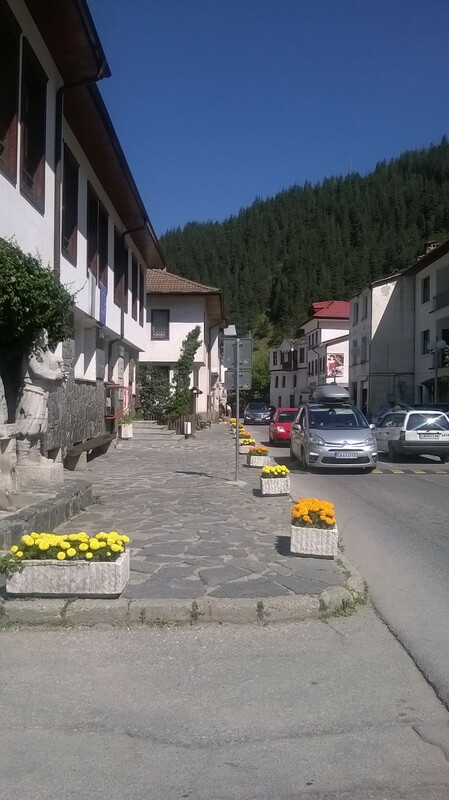 It is located in the centre of the village, close to shops and restaurants.